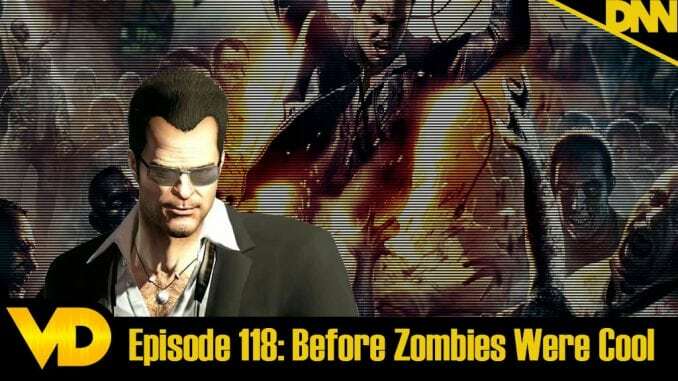 Hoss and Brandon head back into the Xbox 360 era and talk about the big “kill a bunch of zombies” craze that started with Inafune’s Dead Rising. Joining Frank West (he’s covered wars ya know?) and a bunch of wacky weaponry in a mall, we talk about the strange window into Americana from a Japanese writing staff. Also Brandon isn’t paying very good attention today!